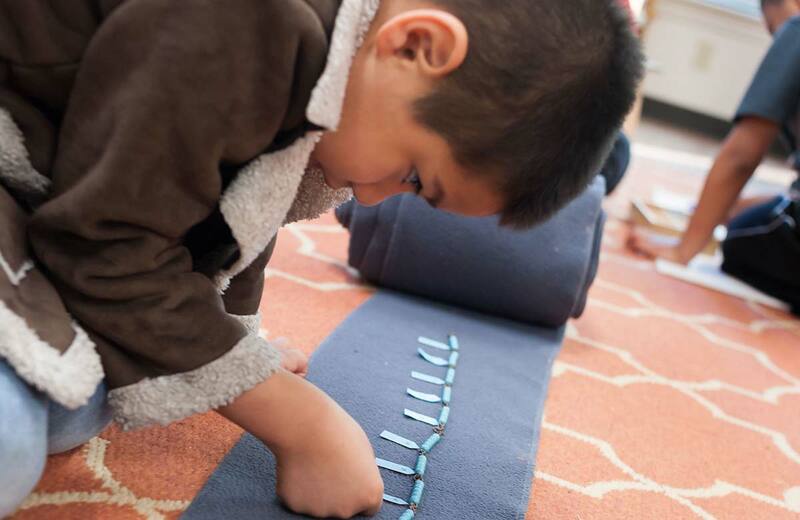 Founded in 1978 by a group of committed parents and teachers determined to transform education for low-income students in East Dallas, Lumin East Dallas Community School is a charter school that provides an on-site Montessori education for students, ages three to nine, and a home visiting parent education program for those from pregnancy through age three. 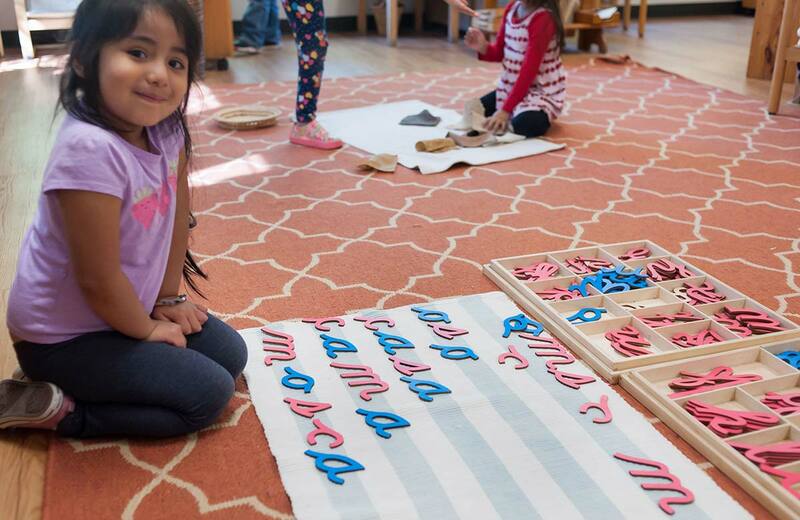 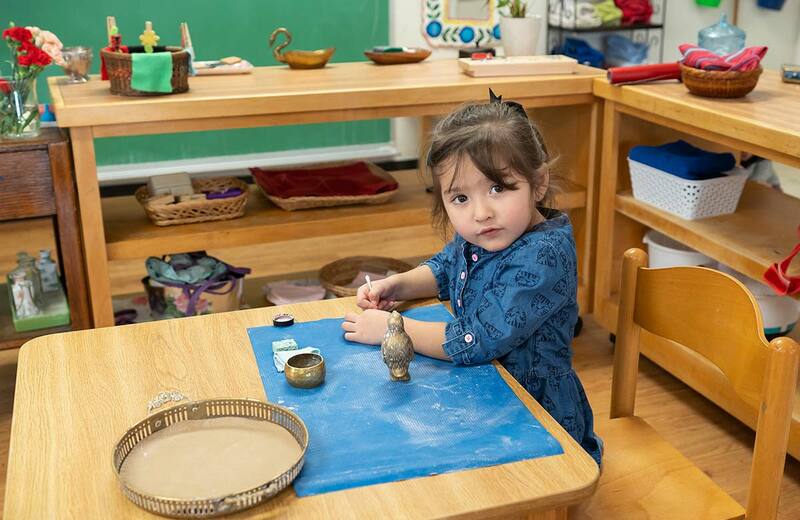 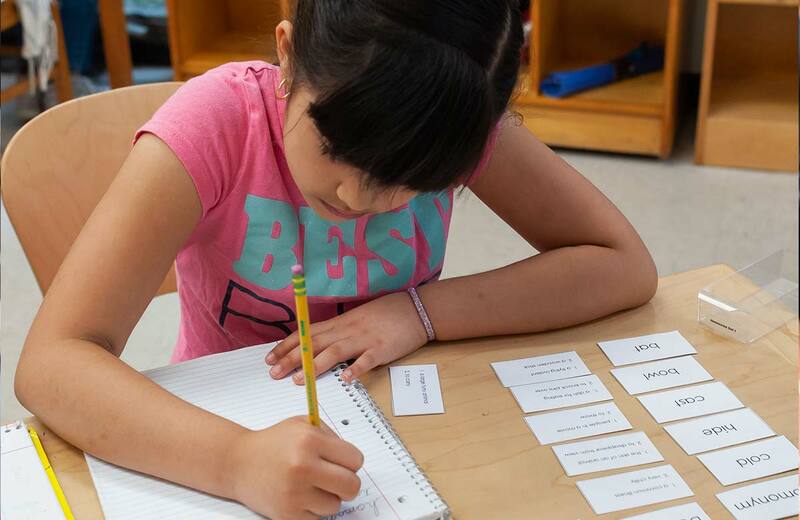 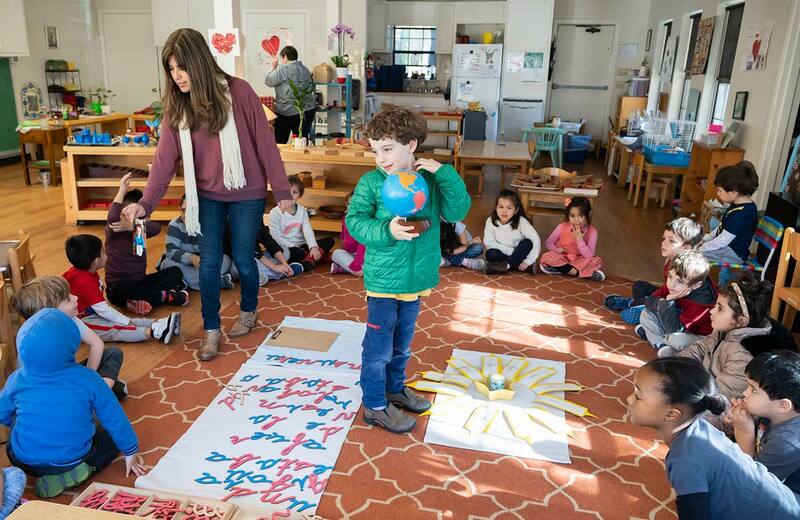 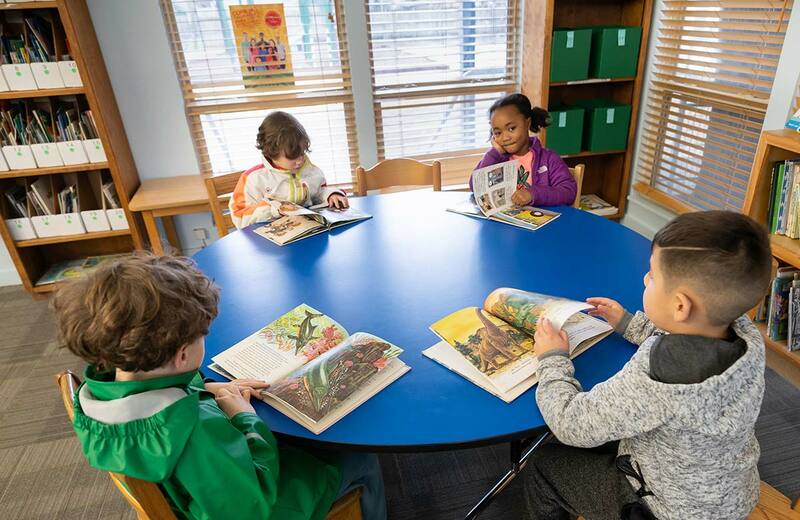 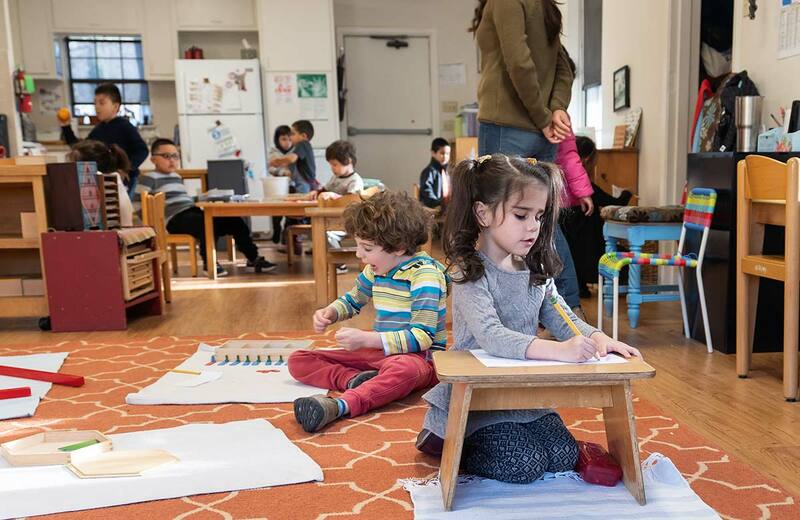 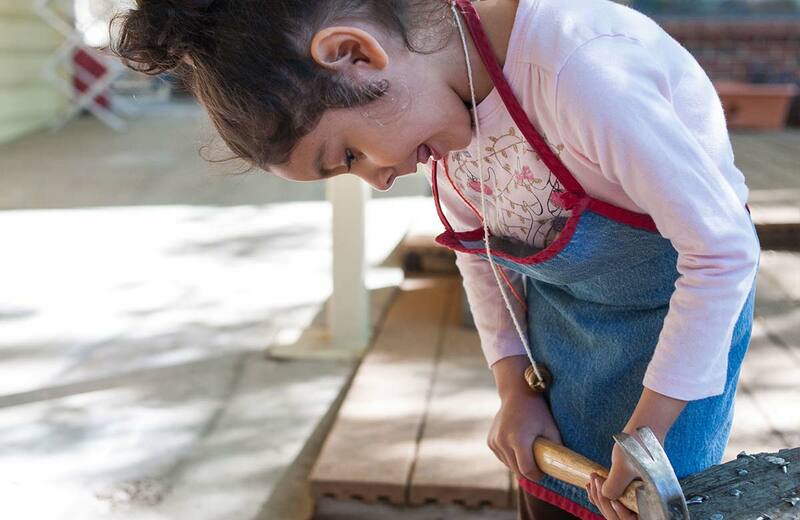 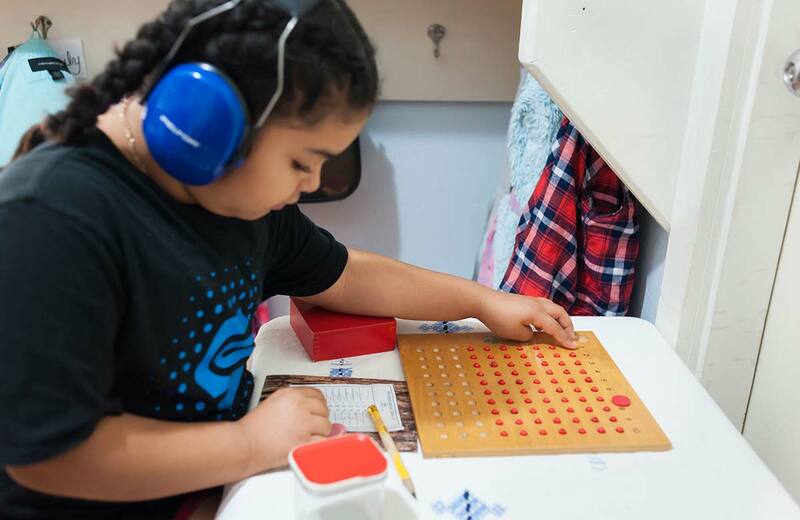 Originally known as East Dallas Community School, Lumin East Dallas Community School operates as an AMI Accredited Montessori school, teaching students in primary and elementary classrooms. 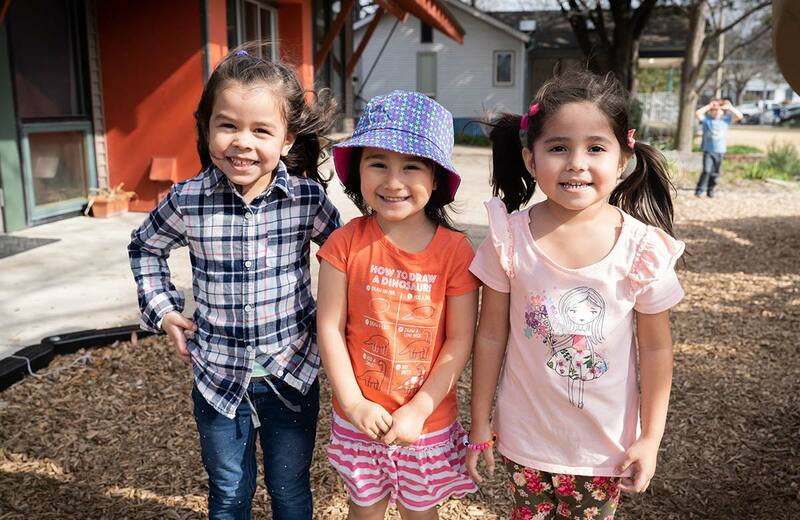 As the original location, Lumin East Dallas Community School provides a steadfast presence in Old East Dallas, empowering, enriching, and supporting children and families in the surrounding area.